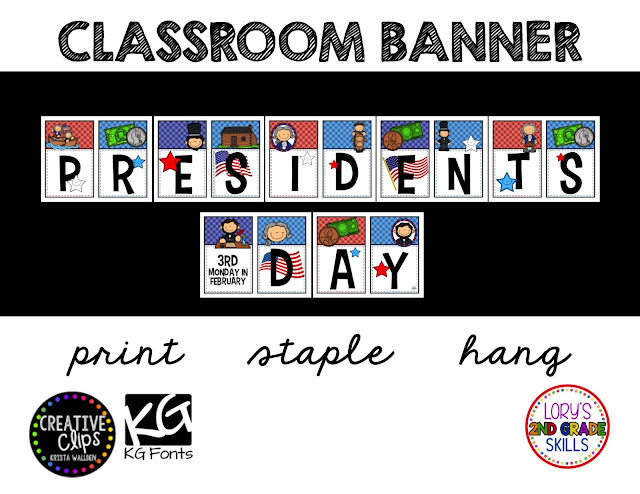 What are you doing in your classroom to celebrate? 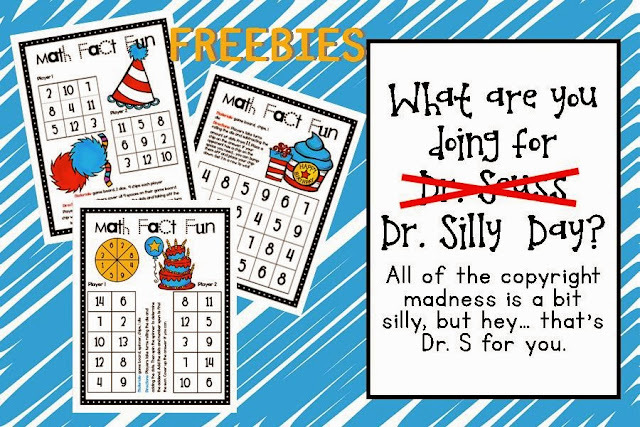 Your kiddos will love these Dr. Silly math game boards to help celebrate his birthday OR anytime you'd like them to review their math facts. Pick them up for FREE here. Dr. Seuss ... THINK FAST! 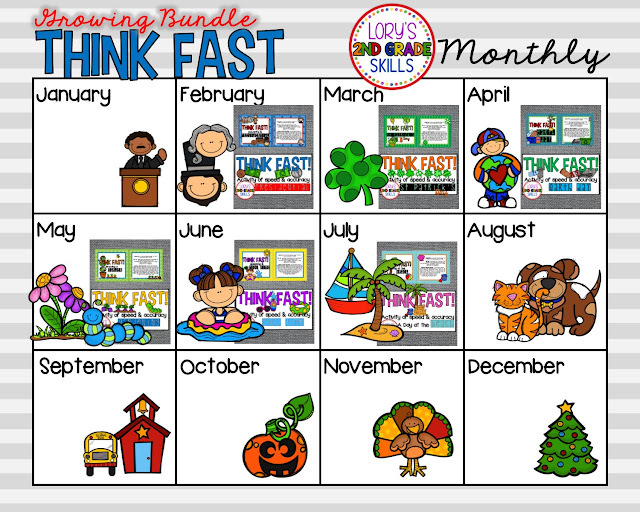 The monthly bundle is growing, however, I had many requests to make one for March 3rd. 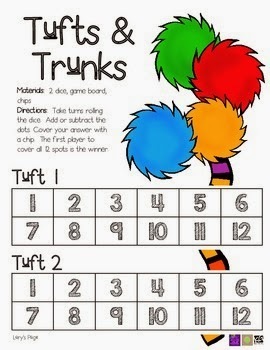 you're kiddos will love this activity. quick hands and sharp minds. 50% for the first 48 hours. 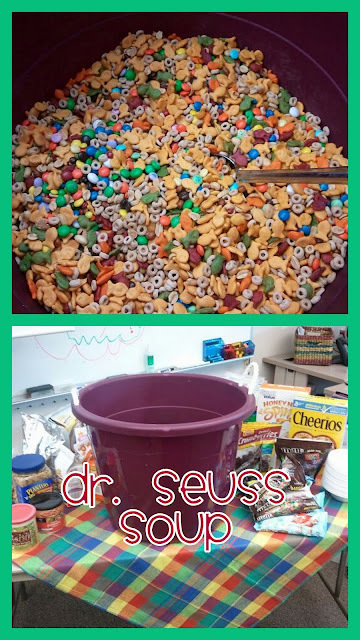 Hooray, for Dr. Seuss Day!!! READ ACROSS AMERICA DAY is coming up quickly! It is such a fun celebration. 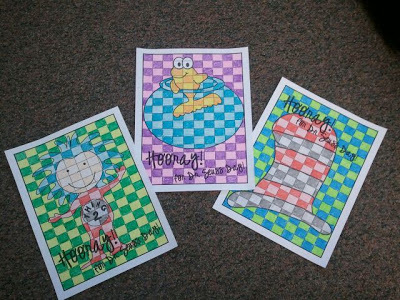 The kiddos love Dr. Seuss and all of his rhymes and nonsense. the mixture is Seussical and a perfect snack for the day. Graphing our favorite Seuss books is hysterical!! We partner up to complete many hands on activities. The student booklet helps us keep our tools organized. so of course we have a few Seussical game boards also. Here is to a fabulous, Seussical Day!! Just another Presidential Day piece of fun for the classroom!! 50% off for the first 48 hours!! 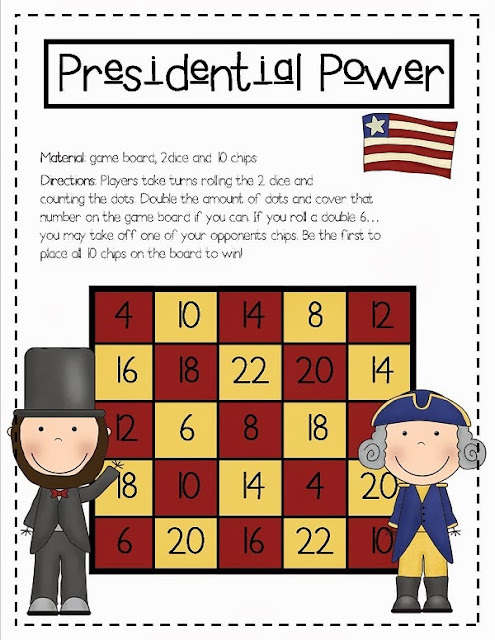 Looking for a fun game for your classroom? 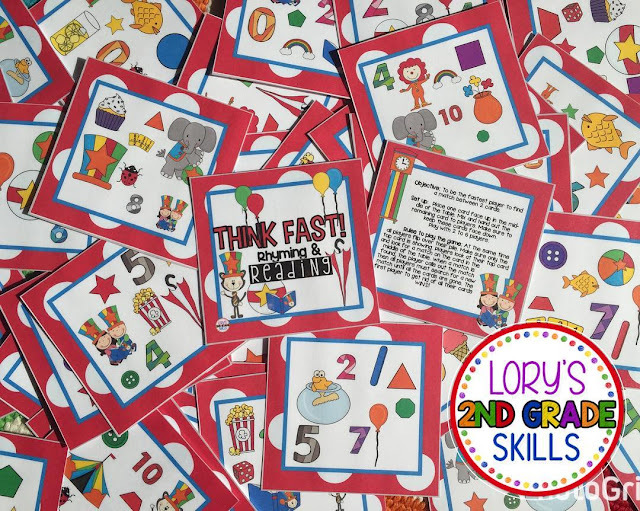 This colorful card game is a simple, fast-paced game that your students will enjoy. you've discussed and learned in class. Objective: To be the fastest player to find a match between 2 cards. 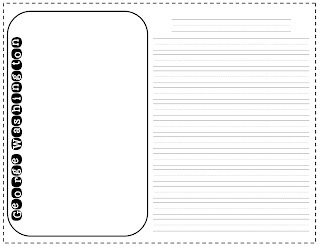 Set up: Place one card face up in the middle of the table. Mix and hand out the remaining card to players. Make sure to keep these cards face down.Play with 2 to 6 players. Rules to play the game: At the same time all players flip over their pile. Make sure only the top card is showing. 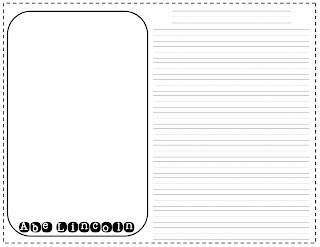 Players look at their top card and look for a match on the card in the middle of the table. When a match is found, the player calls out the match and places their card on top of the middle card. Ten all players must search for a new match until all the cards are gone. The first player to get rid of all their cards WIN! This week we took a break from our reading program since it was a short week. 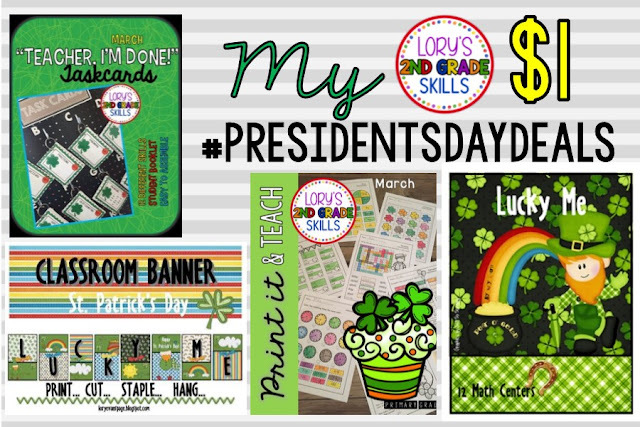 It was fun to be able to spend time reading and writing about past presidents. We enjoyed many books and the little Brain Pop Jr. videos on each. 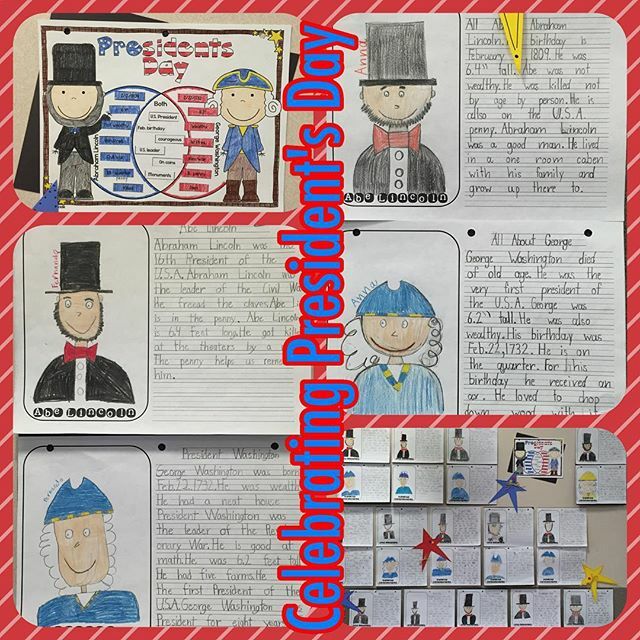 After reading and watching we created a rough draft on each president. Then we use Doodle Bugs directed drawing activity. they did such a great job on their reports. 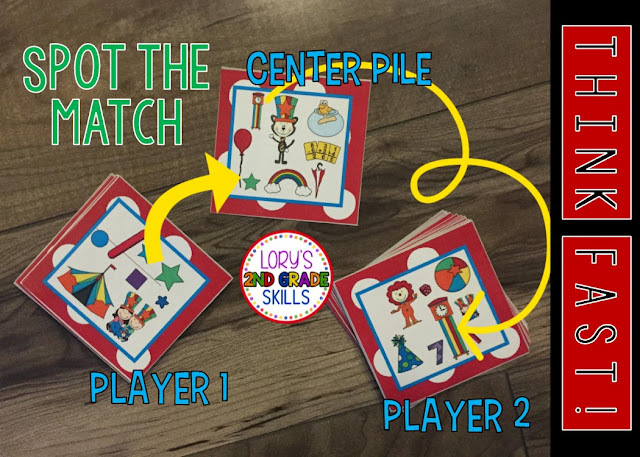 Let your kiddos practice their DOUBLES with this easy one page math game board for FREE! 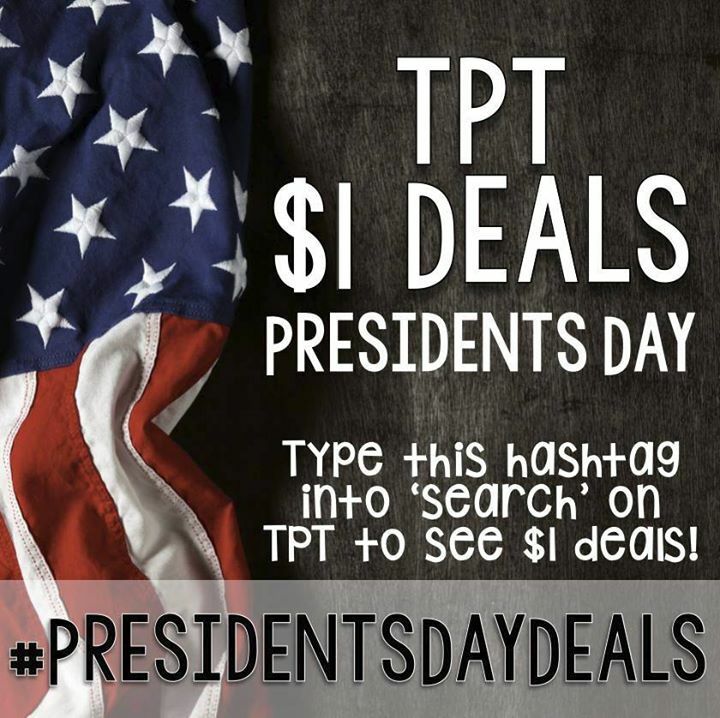 Are you ready to study and celebrate Presidents Day? 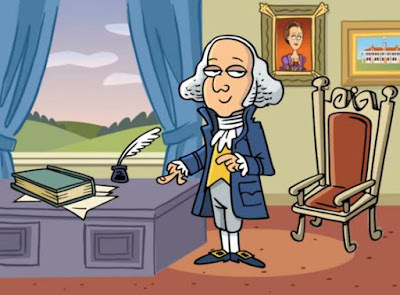 This step book is jam packed full of Presidential Fun Facts. There are a few fun videos to show your students prior to and during the completion of the step book. Scholastic has one for Lincoln and Washington. 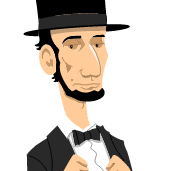 Brain Pop Jr. has many under biographies.